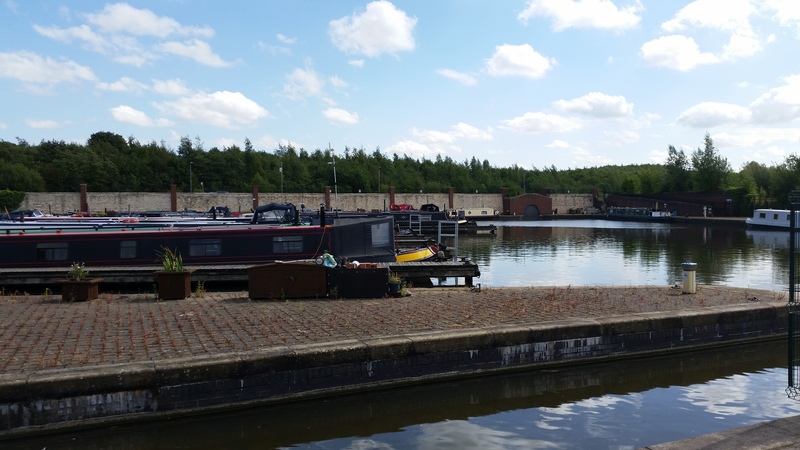 Shireoaks Marina is a large marina on the Chesterfield Canal located a few miles to the west of Worksop in Nottinghamshire. 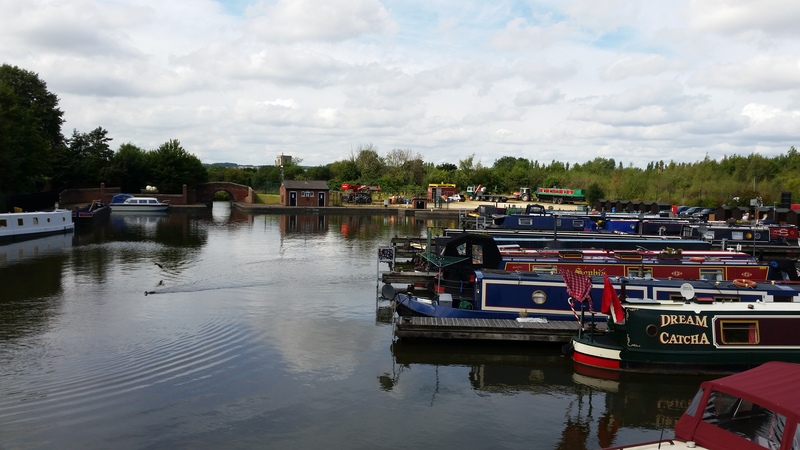 The marina provides 36 berths accessed via pontoons in the main but some from hardstanding, with a good range of on site facilities available to customers. 12 berths have full residential planning consent. The Marina is situated at the end of Marina Drive which is located off Shireoaks Road. Shireoaks Village is approximately a third of a mile away by road but can be reached on foot in a couple of minutes. The showers, toilets and the elsan disposal can be found in the facilities block which is beside the slipway. A separate pumpout facility is also in this area. The refuse disposal point can be found just inside the Marina entrance gates which lead on to the large car parking area. There are several water points positioned around the mooring site. Access through the main gates leading in to the site requires a standard CRT key. Keys are available from CRT for £7 each or from other water side outlets. 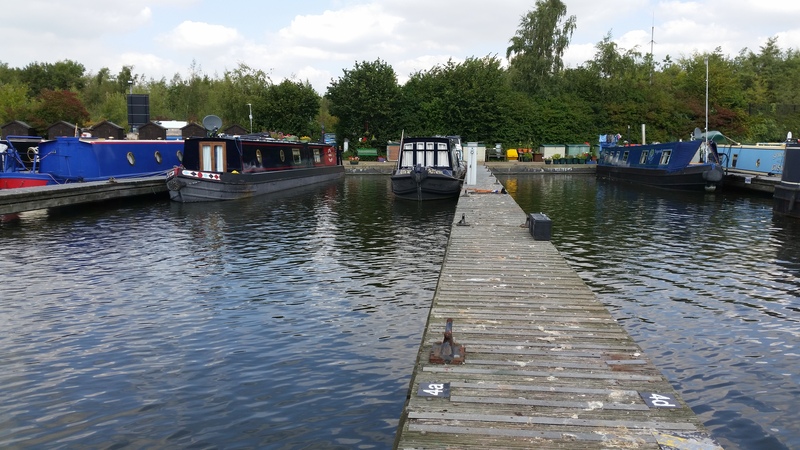 Further access to the facilities and towpath can also be made by using the same key. IMPORTANT NOTES: The Marina site is part of the regeneration of the former Coal Loading Wharf. The land adjacent to the site is earmarked for future development. The slipway is separately managed and is not operated by CRT. Boat access to and from the Marina is covered by a small footbridge with a maximum air draft of approximately 2m. Please check that your boat can pass under before making a purchase.